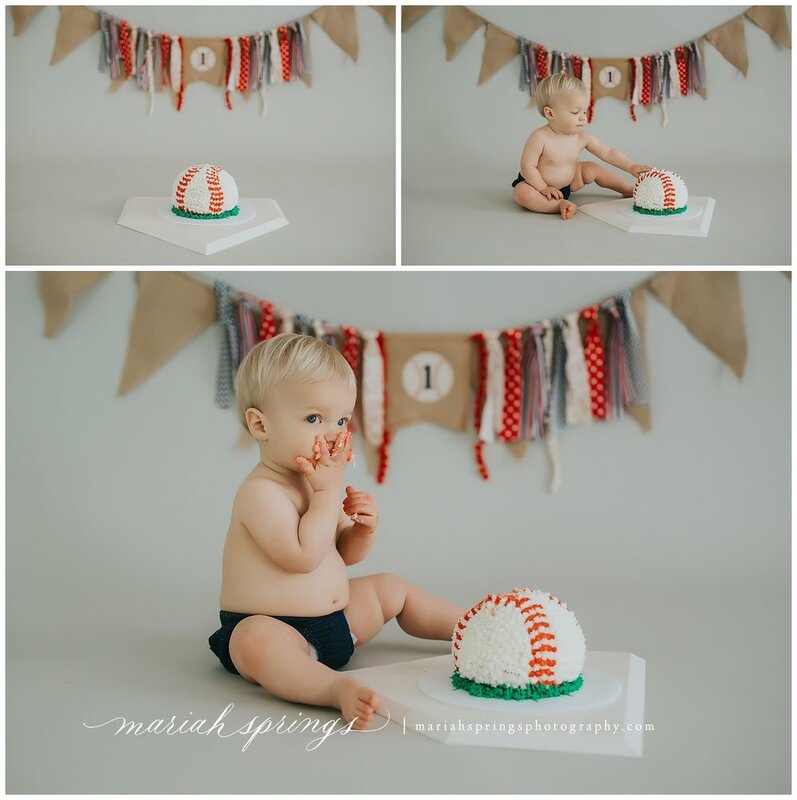 Hudson is ONE! 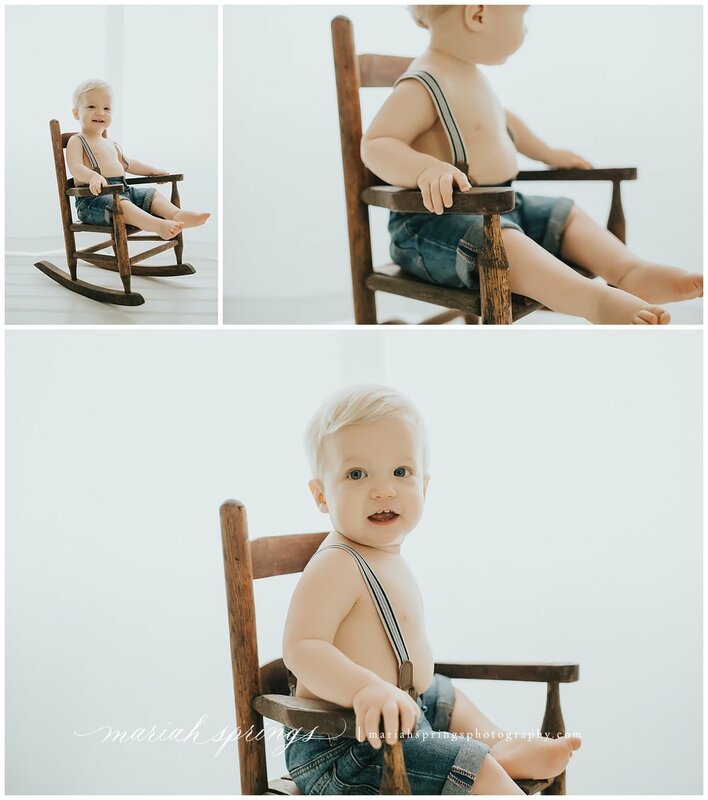 From his gorgeous in-home session all the way through his 3 months, Sitter session (6-7 months), 9 months, AND 1 Year Session, this little man has been a pure JOY! 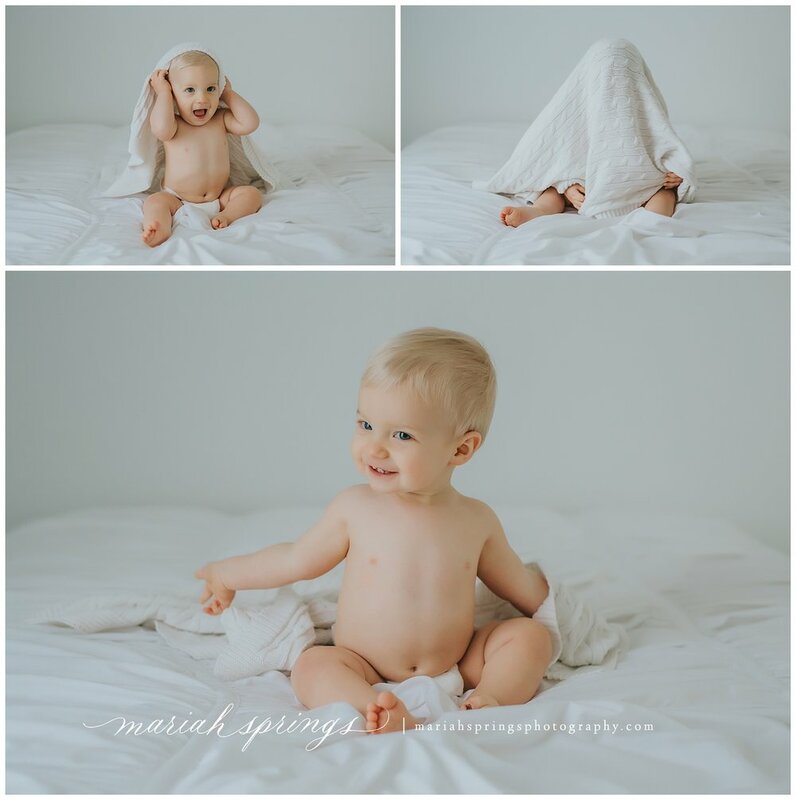 He is one from my first round of First Year Plans ever, and let me tell you, its the pure joy that I get from getting to know these sweet babies and their families that makes me continue with my First Year Plans! 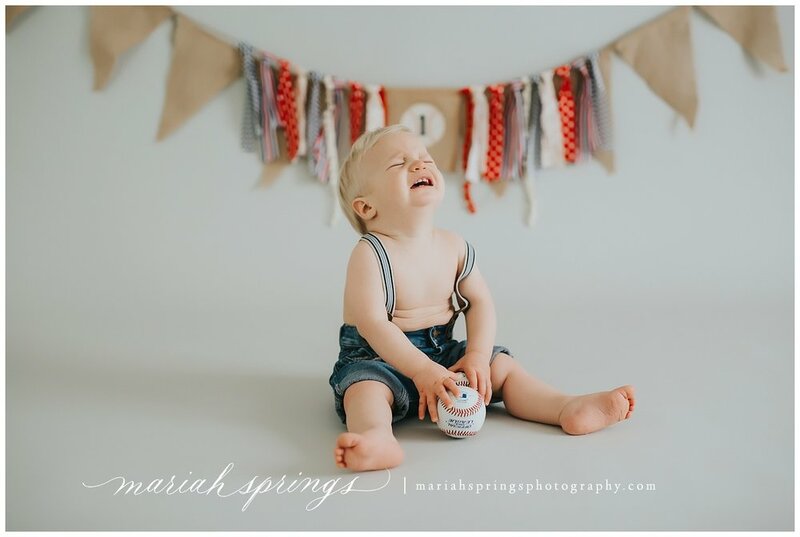 Hudson is a doll! He can light up a room with his smile and those pretty eyes! Happy birthday, little man!